Welcome to the Angelou Centre’s brand new website! 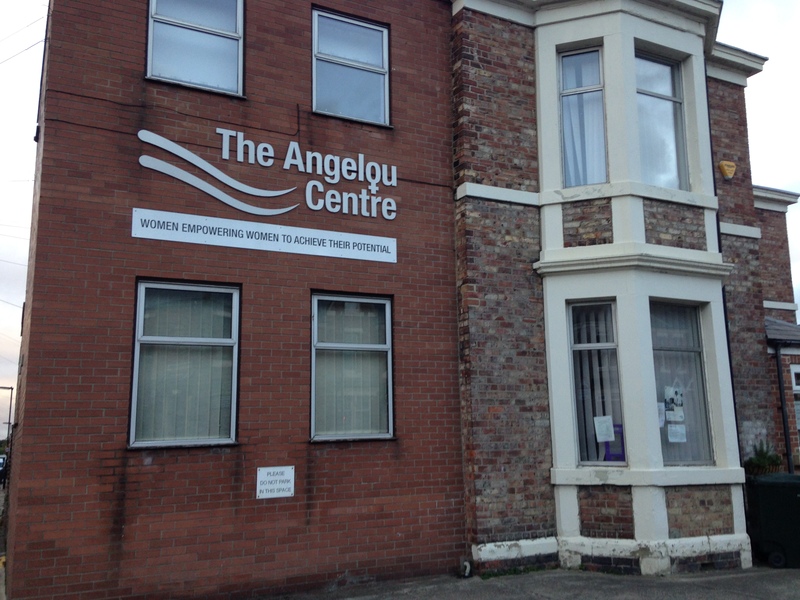 The Angelou Centre is a black-led women’s centre based in the Newcastle upon Tyne. We offer a range of holistic women only services for Black and Minority Ethnic (BME) women across the North East region. As well as frontline support we also work at strategic and national levels ensuring the voices of BME women are represented and heard. We fully support women with disabilities and LBTQI women. The Angelou Centre is wheelchair accessible. Please read below for more information about our centre and our services. 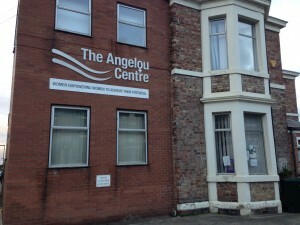 The Angelou Centre began as a network of local black and minority ethnic women community workers. The original members networked and shared information about good practice in community development, holistic approaches to training, person-centred support, funding and from this networking the organisation developed into a women’s training centre. A feasibility study commissioned by the then Employment Services (1992) established the need for such a centre. 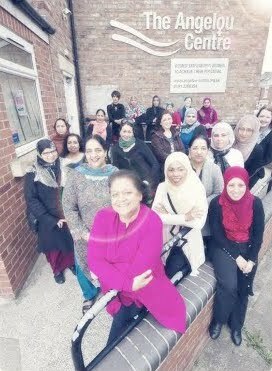 The Centre was set up as a Company Limited by Guarantee in September 1993, operating from premises in the west end of Newcastle, acquiring charitable status in February 1995 with the aim of empowering women to become financially self-reliant and economically independent. Over the next couple of decades we consolidated and extended our profile within the region, developing an excellent track record in engaging and progressing black and minority ethnic women into further education, training and/or employment. Women who access training and guidance are offered a range of support aimed at breaking down economic, social and cultural barriers and empowering them to reach their full potential. In addition, we extended the range of services and activities we offer directly in response to the needs and demands of our service users. Our holistic approach focuses on breaking down socio-cultural barriers, for example domestic violence, to achieve economic independence. In 2009, our first funded project on domestic violence (supported by the Local Criminal Justice Board through the Ministry of Justice Race Challenge Fund) established Saheli- a mutual support network of survivors of forced marriage, ‘so called’ honour based violence, domestic slavery and visa abuse. Our work on violence against women and girls has grown incrementally responding to the needs and demands of the women and girls we work with. Social and creative activities have been crucial in providing opportunities for women and girls of all ages to try out new activities and make friends.